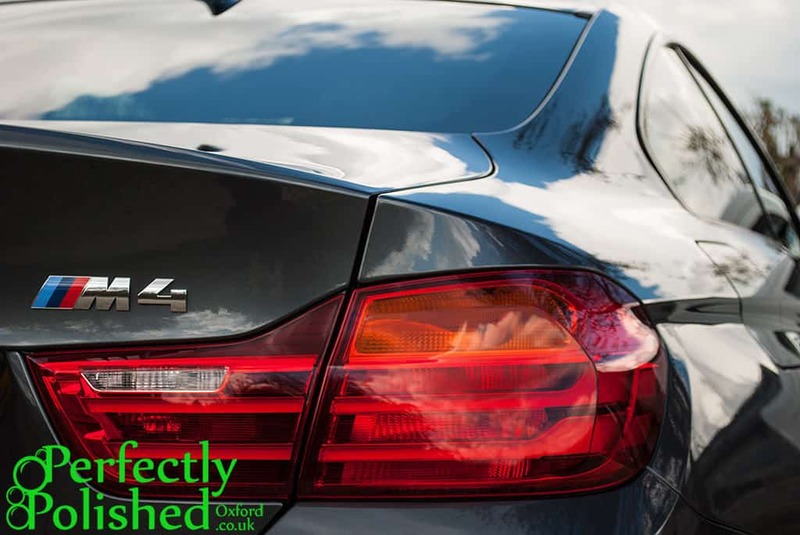 Perfectly Polished is an independent, insured, fully mobile car valeting service based in West Oxfordshire with the aim to provide the customer with the best possible finish through use of high quality products and extensive knowledge of car care techniques. We pride ourselves on providing a personal service to each of our clients, and aim to do our best to satisfy their individual needs. As a mobile valeting service we can travel to a location determined by you, be that home, at work, or elsewhere, to carry out your chosen valet using on-board water and power supplies. For more information on our services, please take a look at our price list, or contact us. Many modern cars suffer with yellow or cloudy headlights due to deterioration of the plastic lenses, which results in less light transmitted to the road, meaning poor visibility in dark conditions. Headlight restoration is a much more cost-effective way to regain clarity and visibility than replacing the whole unit, with equal results. 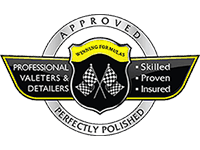 Perfectly Polished are proud members of the Professional Valeters and Detailers association, providing full assurance that your vehicle will receive the highest level of care, for a fair price. See About Us for further information. 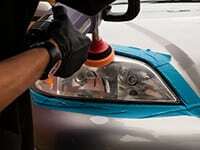 Your car's paintwork deserves to be in top condition so that it can look at its best. Have dull or tired paintwork revitalised with a Paintwork Enhancement and finished off in a high quality wax to offer months of protection from the elements.